There was a time in American history when hemp was such an important resource that is was illegal to NOT grow it. While those laws date back to 1619, over 41,000 acres of hemp were still being harvested in the United States as recently as 1917. The laws of supply and demand were effectively eliminated starting in the late 1920’s when the market wrecking program ‘Reefer Madness’ was unleashed on an unsuspecting public. In September of 1937, arguably the most useful plant known to man was made illegal to grow and use with the passage of the ‘Marijuana Tax Act’. To this day, this plant is illegal to grow in the United States. While this is the short history of cannabis use in the United States, use in human culture dates much farther back to ~8,000 BC in the area of modern day Taiwan. While humans emerged ~250,000 years ago, agriculture is a relatively recent invention at ~10,000 years and may be the basis for modern civilization itself. This may have led Carl Sagan to hypothesize that cannabis as the world’s first agricultural cropmay itself have led to the development of modern civilization . 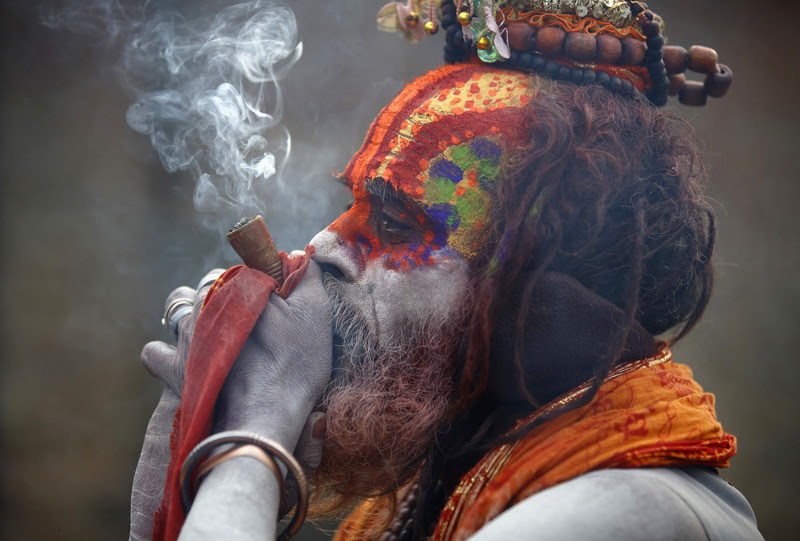 As early as 2,000 BC, cannabis was declared one of the five most sacred plants of India, used medicinally and as an offering to Lord Shiva. Similar references are found in China, Persia and Kazaksthan at the time. By 70 AD, cannabis is found mentioned in texts ranging from Atharvaveda, a sacred Hindu text and Zendavesta, an ancient Persian religious text to Pliny the Elder’s The Natural History, The Pen Ts’ao out of China and Pharmacopoeia, written by Nero’s physician Dioscorides. The Jewish Talmud refers to the psychotropic properties of cannabis, and by the early 12th century hash became so popular to smoke throughout the Middle East that it was discovered by Marco Polo and brought to Europe’s attention. By the early 1600’s, the French and British were cultivating hemp at their colonies in Port Royal, Virginia and Plymouth and by the early 1800s cannabis plantations flourished in Mississippi, Georgia, California, South Carolina, Nebraska, New York, and Kentucky. Cannabis was added to the U.S. Pharmacopea in 1850 and was widely used as a medicinal drug, easily purchased in pharmacies and general stores until 1915 when cannabis first began to be prohibited for non-medical use. California was the first state to pass prohibition in 1915 and coincidentally became the first of 28 states to legalize medical use with the passage of Proposition 215 in 1996. In 1976 the U.S. Federal government allowed patients to receive up to nine pounds of cannabis ever year, paid for by federal taxes, and President Carter himself asked Congress to abolish federal criminal cannabis penalties. President Reagan, however, delivered the largest setback to that movement with his official international ‘War on Drugs’. The Compassionate Use Program, began by the government in 1976, shut down in 1992. After over 4,000 years of use throughout its rich history, the Indian government passed the Narcotic Drugs and Psychtotropic Substances Act in 1985 banning the production and sale of cannabis resin and flowers though permitting the use of leaves and seeds. In the United States, 2012 brought about the beginning of the end of prohibition with the passage of adult-use laws in Colorado and Washington and the decriminalization of possession for personal use in the District of Columbia. In a remarkably short amount of time, legislation changes throughout the country have brought access to legal cannabis in some form to nearly 60% of Americans, and nearly 20% of Americans live in a state with recreational or adult-use laws. If the states with adult access to cannabis were combined, they would form the 23rd most populated country on earth. Given its rich history and the recent progress made not just in the United States but around the world, we can envision a time when not a single adult is punished for using this plant to enhance their health and to help weave the social fabric around us just a little bit tighter. It is only when your roots run deep that your tree can grow tall.